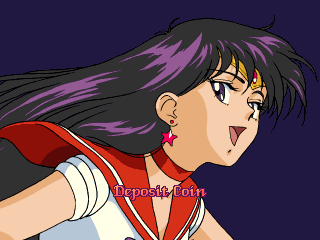 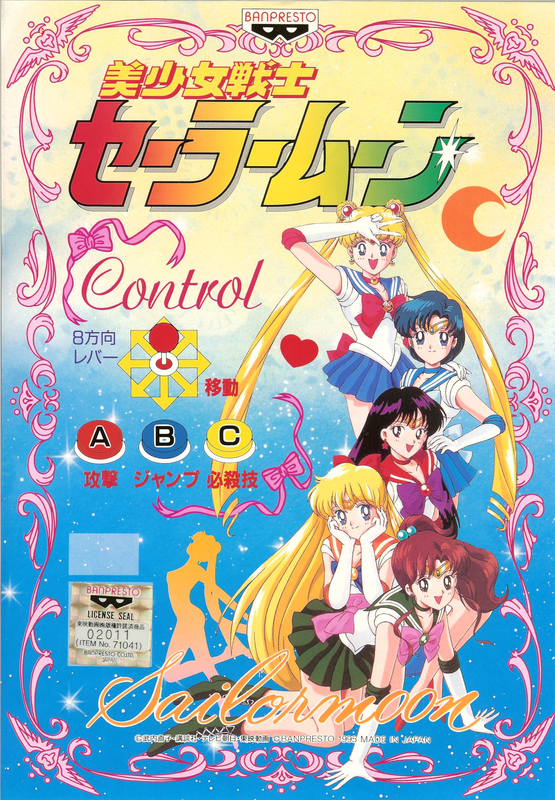 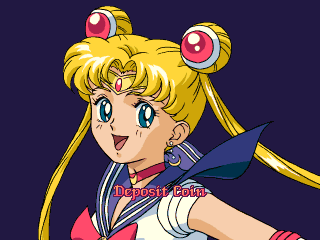 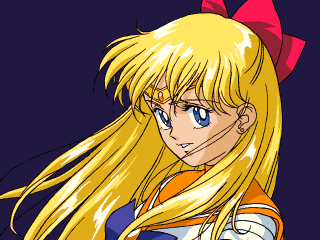 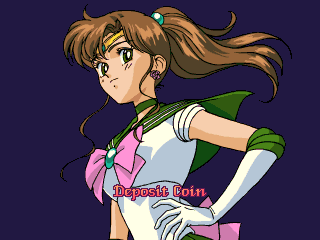 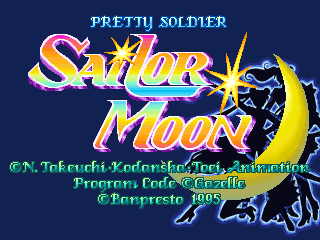 Sailor Moon is about high school girls who channel the power of planets to protect the solar system from aliens. 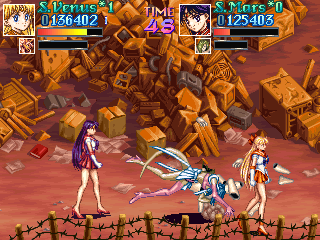 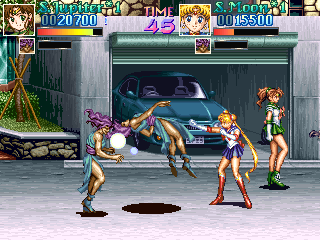 There are two Sailor Moon brawlers on the Super Famicom, although neither are a direct port of this game. 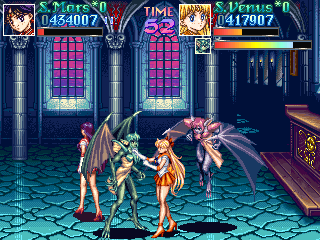 Considering it's based off a super-girly anime, there's no way I thought that Sailor Moon would actually be one of the best Final Fight rip-offs I've ever played. 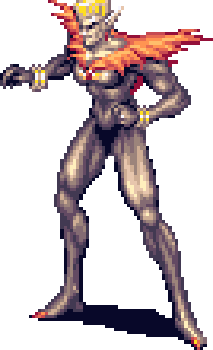 Of course, it has some unique attacks but at its core it's pure FF. 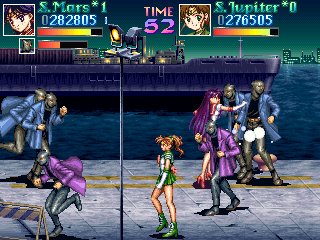 It has phenomenal sprite art, solid gameplay, and great enemy design. 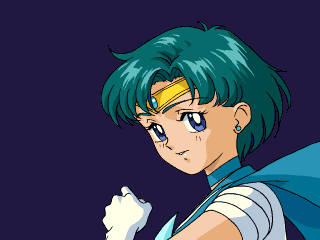 Plus it's super weird.